Rewards will also be given to users. 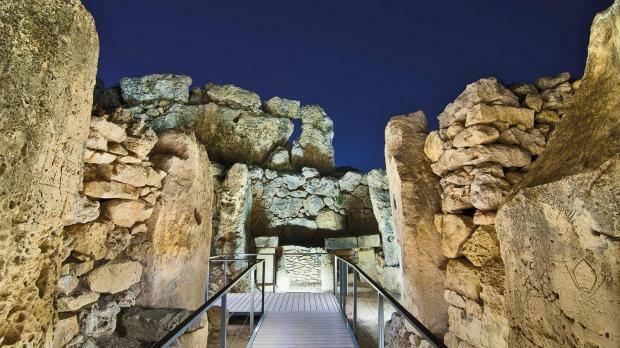 People aged 60 and over are being given the opportunity to apply for a Heritage Malta Senior Passport, with which the applicant and two accompanying youths would have free and unlimited access to all Heritage Malta sites and museums, except for the Ħal Saflieni Hypogeum. The scheme is being supported by the Local Councils’ Association and a memorandum of understanding will be signed in the coming days to implement this scheme. One can apply for the senior passport, which would be sent by post, at local councils. Heritage Malta’s Senior Passport holders can enjoy free and unlimited visits to 27 sites which include prehistoric temples and caves, historic houses and prisons, fortresses and palaces, and a selection of museums relating to nature, archaeology, maritime, war, and art. The passport is to be stamped on each visit since with every eight stamps collected, a reward will be given to the holder, to a total of three rewards. This new Heritage Malta scheme, which will go live in May, is offering elders an opportunity to connect and share authentic and meaningful experiences with the younger generation.